There are so many myths about planning for retirement needs. Here’s the truth about when to start, how much to save and so much more. There are a lot of myths out there around planning for retirement needs. Some are based on assumptions that used to be true, but most are just plain false. And these myths are so common, you may even believe some of them yourself. Unfortunately, acting on these false assumptions can have real, negative consequences for your life post-retirement. So today we’re setting the record straight and debunking seven common myths about planning for retirement needs. Why bother saving for retirement? Social Security has got you covered … right? 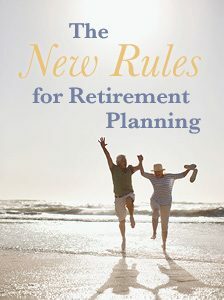 In this guide you can learn all the new rules for retirement. 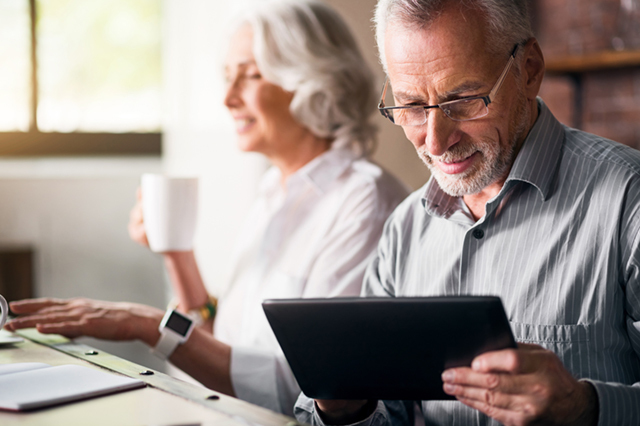 No matter your age, these articles on retirement planning and saving will help you make your golden years as comfortable as possible. Not so fast! If you’re banking on Social Security as your main or only source of income in retirement, you’ve got an unpleasant surprise coming. The Social Security program was never designed to be more than a safety net. It’s a great resource for supplementing your savings, but it’s not a replacement for your savings. On average, Social Security benefits will only replace 40 percent of your pre-retirement income, and as little as 25 percent if you were a higher earner ($100,000+) during your career. It used to be reasonable to expect only 10 to 15 years of retirement, but with advances in medical care and technology, people are living well into their 80s and 90s and even to 100. If you retire at age 65, you should be prepared to fund at least 25 to 30 years of retirement. Think your inheritance will fund your retirement? Remember, people are living longer than ever. There’s a strong chance you’ll retire before your parents die, or that they’ll end up spending much of your inheritance on their own health care and living expenses. This is not a gamble you want to take. Do the smart thing by taking real steps to save and plan for your retirement needs. Sorry, this isn’t Scandinavia. Medicare is a great safety net, but it only covers the basics. You’ll have to pay out of pocket for routine things like dental care, eye care and hearing aids, as well as long-term home health care, extended nursing home stays, and specialized prescription drugs. Studies have shown you’ll still be responsible for about half of your health care expenses, and couples typically pay upwards of $250,000 for medical care over the course of retirement. Investing in supplemental medical insurance and long term care insurance is a wise move for your retirement preparation. Mortgages and college funds may seem like top priorities, but the longer you wait to save for retirement, the less you can take advantage of compound interest. At age 25, if you put $5,000 in an IRA with a 7 percent rate of return, and never added a cent to it, you would have $74,800 by age 65. If you waited to open the same account at age 55, after 10 years you would only have $9,800. 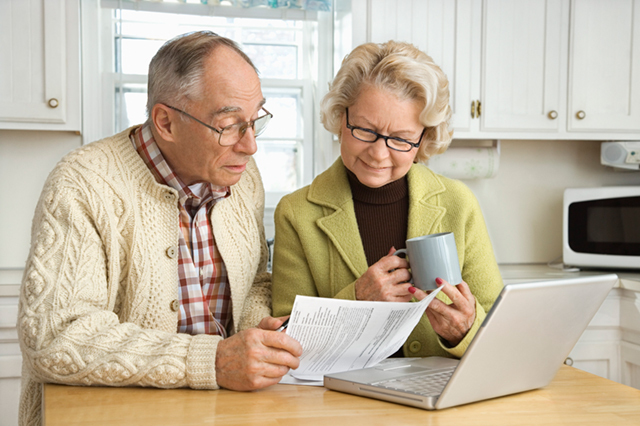 Remember, it’s much easier to take out a loan for college than a loan for your retirement. Think you’ll only need 70 percent of your current income during retirement? It turns out spending typically increases with retirement, as many retirees travel and engage in an active lifestyle. Then in later years spending on travel decreases, and expenses due to health care costs and inflation increase. You can calculate a more realistic income target by creating a retirement budget based on your unique situation. If you plan poorly and have a much lower income during retirement this myth may come true. 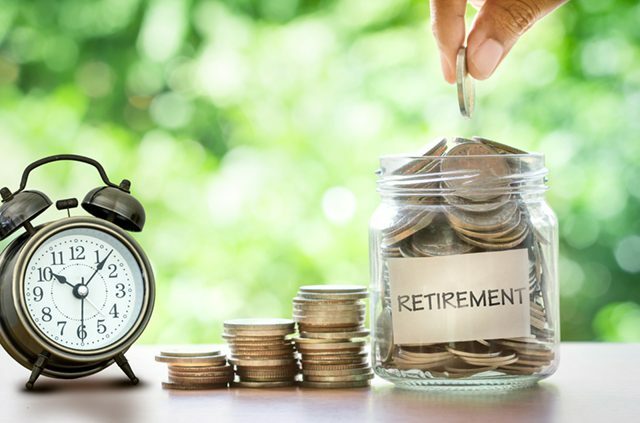 However, with good planning your income will likely be similar to what you have now, but minus the tax breaks you currently enjoy like deductions for dependent children, mortgage payments, student loans, and retirement plan contributions. Many people also have the misconception that Social Security is tax-free. Depending on your income level, up to 85 percent of your Social Security benefits could be taxed. Have you bought into any of these retirement myths? What are you doing now to plan for your retirement needs? Learn more about how to save at AAA.com/Financial. 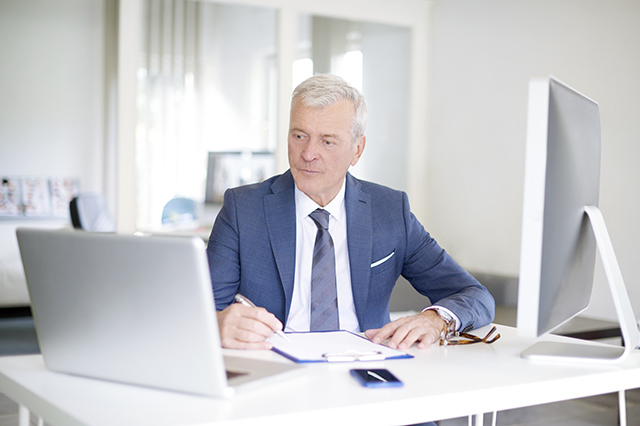 Retire Online or Hire a Retirement Adviser? Article tags: AAA, expenses, financial, for retirement, health, healthcare, home, insurance, ira, loans, long term care insurance, medical insurance, medicare, mortgage, mortgages, planning for retirement, planning for retirement needs, retirement, retirement budget, retirement income, retirement needs, retirement plan, retirement preparation, safety, save, saving for retirement, savings, social security, student, student loans, supplemental medical, supplemental medical insurance, technology, travel.